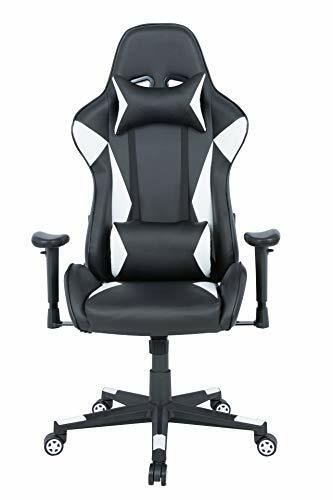 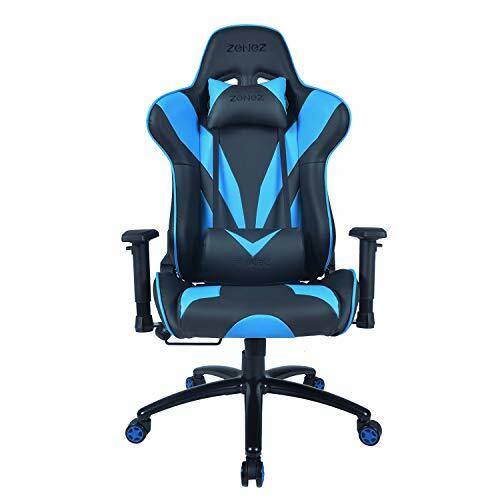 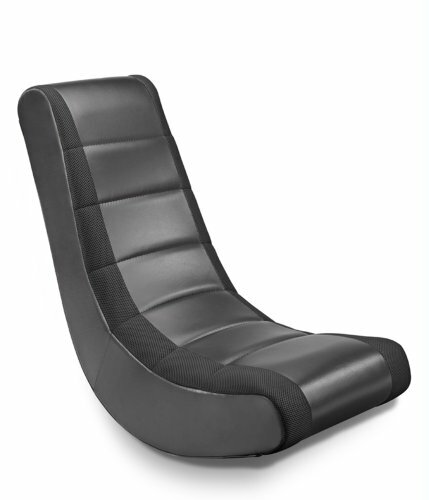 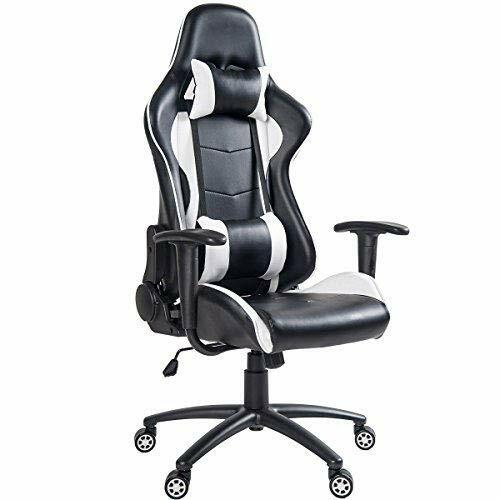 AutoFull, Professional E-Sport Gaming Chair and is one of well-known E-Sport Chair Brand. 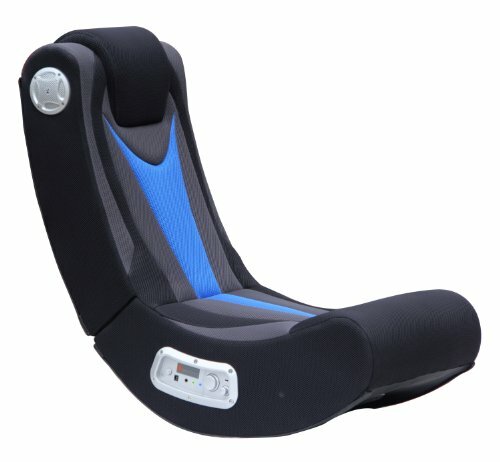 Since its birth, AutoFull has won wide popularity around the globe. 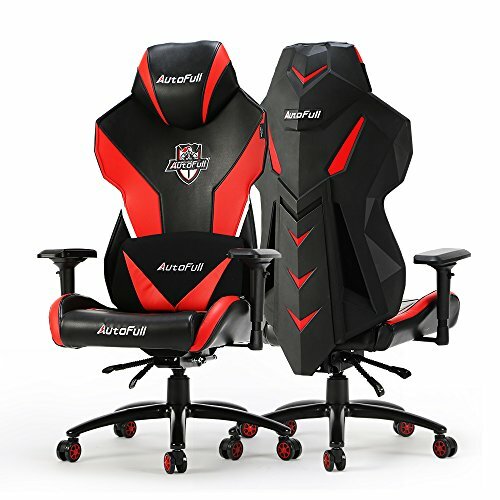 Until now, AutoFull has been only E-Sport Gaming Chair sponsor in 2016 LPL & 2016 WCA and been sponsor for 28 world professional top teams, including RNG,QG,IMAY,LGD,Newbee,Flash Wolves, ahq,UNG,MG,MK,GK,KA and etc. 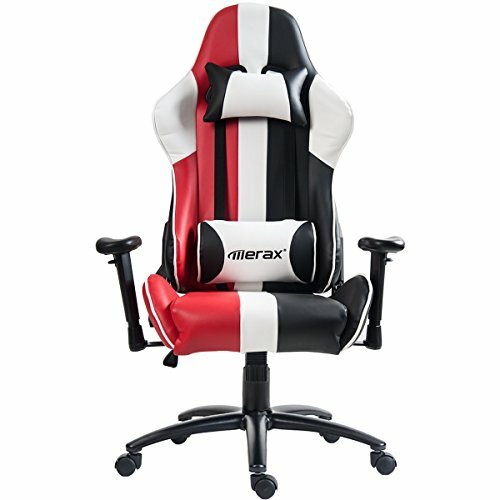 AutoFull, AutoWin ! 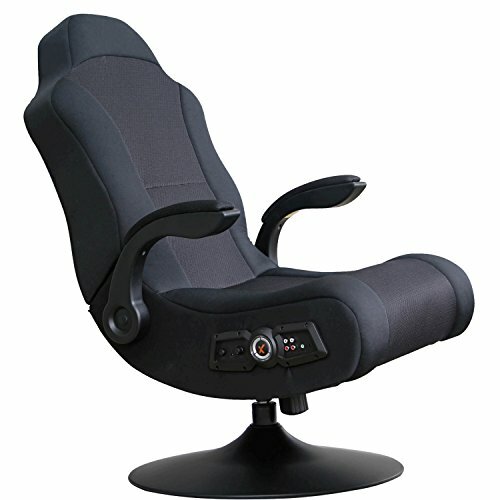 With AutoFull Enjoy Ultimate Gaming Experience!